Mary grew up in Austin, Minnesota. 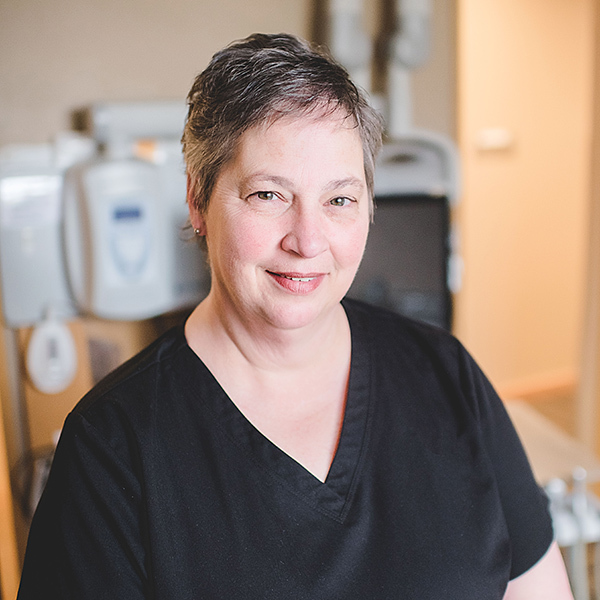 She attended Austin Area Vocational Institute and received her LPN degree before attending Minnesota State University, Mankato for her Dental Hygienist degree. She brings over 40 years of experience to Elrod, Green & Heimer and joined the team in 1989. Mary provides her patients with dental education and listens to concerns patients have about their oral care. She is a member of the Minnesota Dental Hygienists’ Association and the American Dental Hygienist Association. In her spare time Mary enjoys spending time with her four children and her grandson.